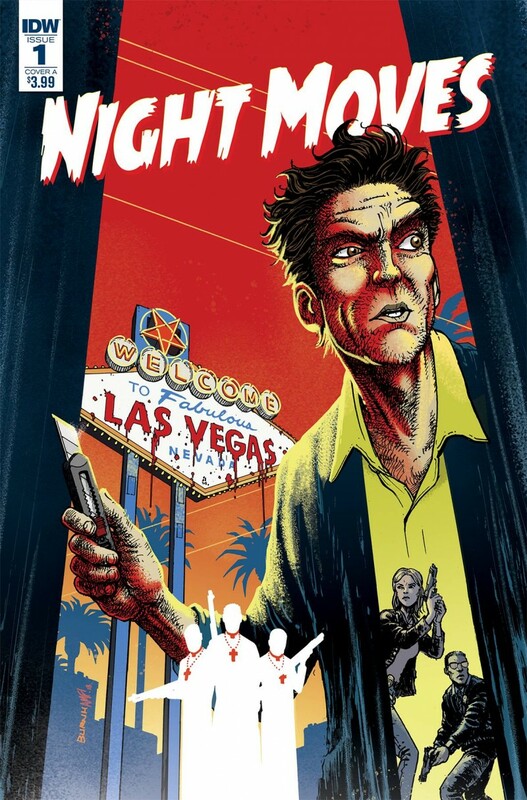 Noir meets horror as small-time Vegas hustler Chris Dundee finds himself tangled in a web of danger and the occult. He’s been on the wrong end of a pair of brass knuckles plenty of times, but this time he might be dealing with the devil himself. Special extra-long first issue at regular price! From the mind of VJ Boyd, co-executive producer of S.W.A.T. and producer of Justified, comes a fantastic new noir-ish tale!